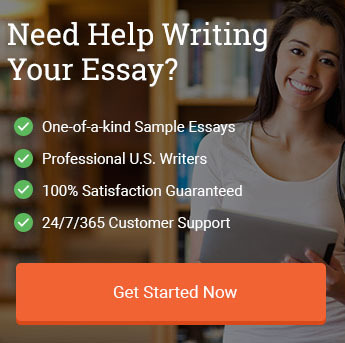 Home / Student Questions / What are the general essay topics of the TOEFL exam? Many of the general essay topics required by the writing portions of the TOEFL exam include several “do you agree or disagree” or “which do you prefer”-type questions as well as general questions concerning current issues of social interest such as the effects of technology or optimal learning strategies. The important thing to remember in answering any of the essay questions in the TOEFL exam is to ensure that you remain focused on addressing all of the specific requirements of the question. If the question states to use specific reasons or examples, be sure to include some salient reasons or examples from your own personal experience. Do you agree or disagree with the following statement? It is better to use printed material such as books and articles to do research than it is to use the internet. Use specific reasons and examples to support your answer. Do you agree or disagree with the following statement: grades encourage students to learn. Use specific reasons and examples to support your opinion. The widespread use of the internet has given people access to information on a level never experienced before. How does this increase in the availability of information influence life in today’s world? Some students prefer classes with open discussions between the professor and students and almost no lectures. Other students prefer classes with lectures and almost no discussions. Which do you prefer? Use specific reasons and examples to support your answer. "What are the general essay topics of the TOEFL exam?." Aceyourpaper.com. Student Network Resources Inc, 9 September. 2017. Web. 20 April 2019. Student Network Resources Inc. "What are the general essay topics of the TOEFL exam?." Aceyourpaper.com. https://www.aceyourpaper.com/student-questions/what-are-the-general-essay-topics-of-the-toefl-exam/ (accessed April 20, 2019).